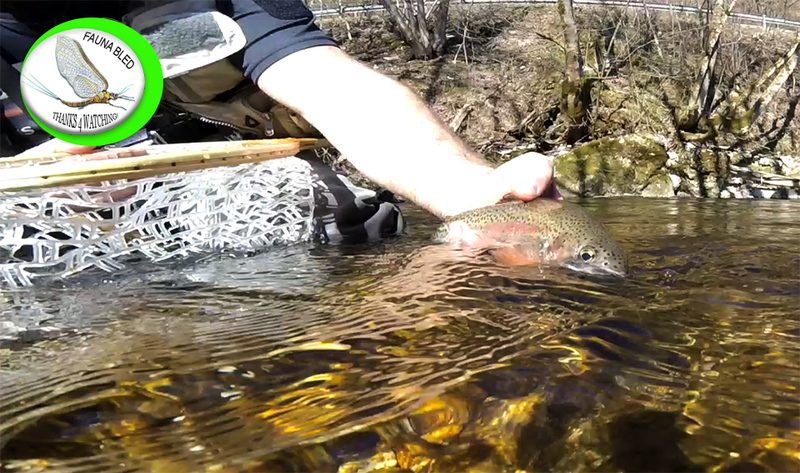 Few more days before the prolonged Easter Fly Fishing weekend kicks in! 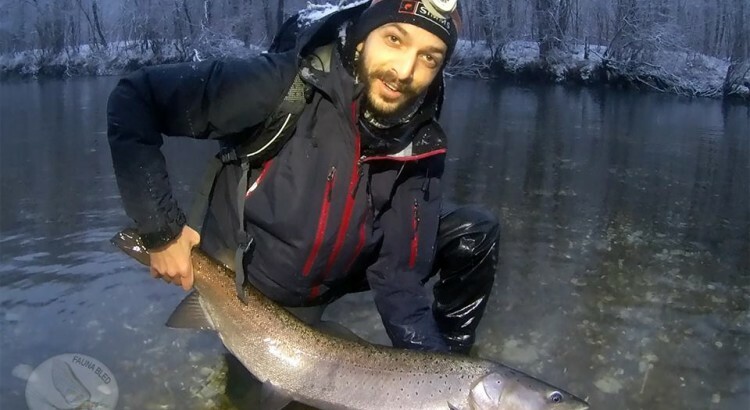 In Slovenia it will be a fishable one! 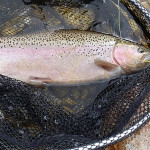 Weather forecast seems fine – if it lasts, water levels of most rivers are fine and nicely fishable. 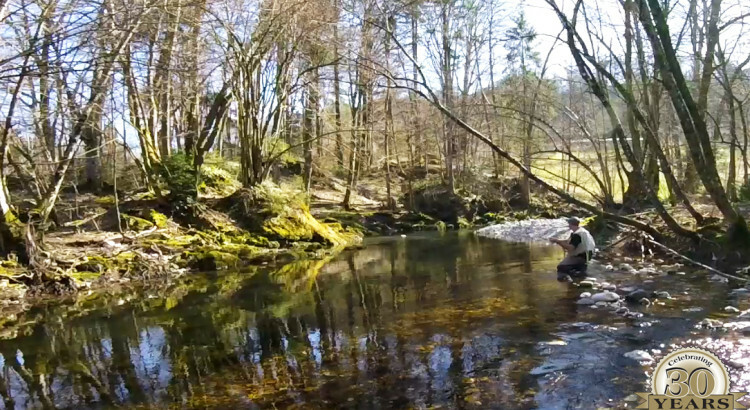 Average daily temperature rising and so does the dry fly activity. 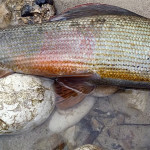 Grayling still in the spawning mode, not really interested for the feeding unless you really cast close to it. 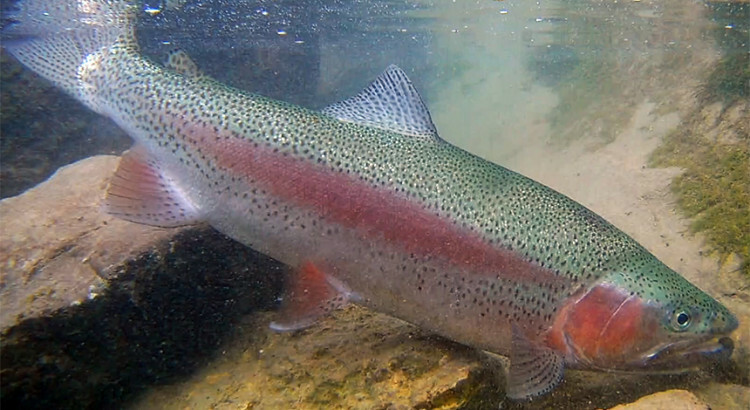 But in theory should – not since they still spawn. 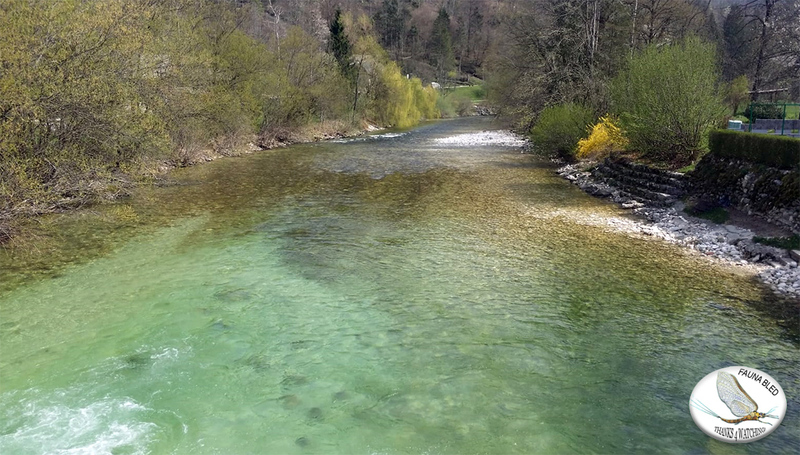 Video of the double bridge area on the Institute part of the Sava Bohinjka, taken on April 18th 14:30 hours showing you the nicely fishable levels. 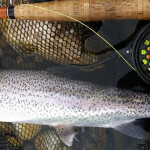 Few well working Trout fishing fly patterns of the past week.. just to point you a bit in the direction of what to tie.. 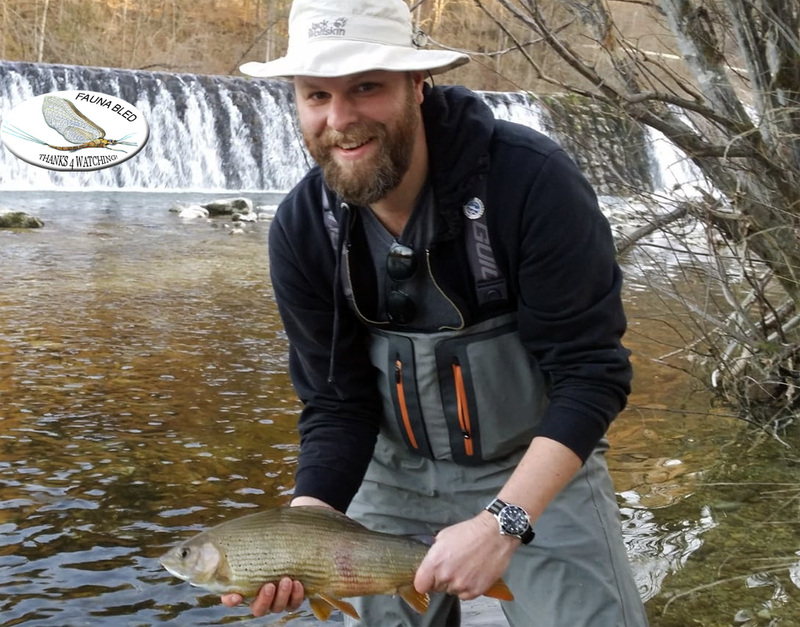 Unless you stock up at the Fauna Fly Shop… a lot of goodies on display! 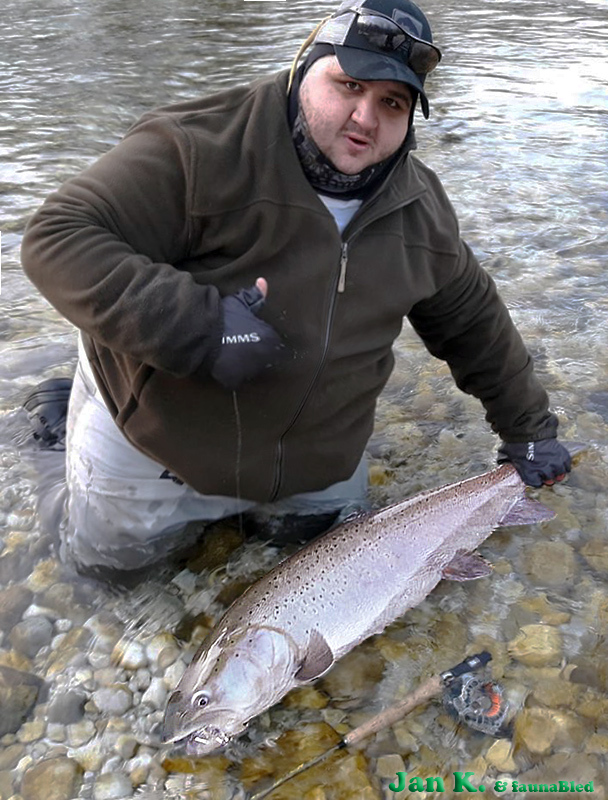 Few weeks since the opening of the 2019 Fly Fishing season in Slovenia and we already have some nice catches to show! 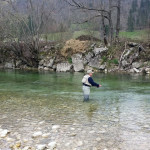 Despite the rainy week that is about to end now, Fly fisherman can find the levels of Slovenian rivers just fine! 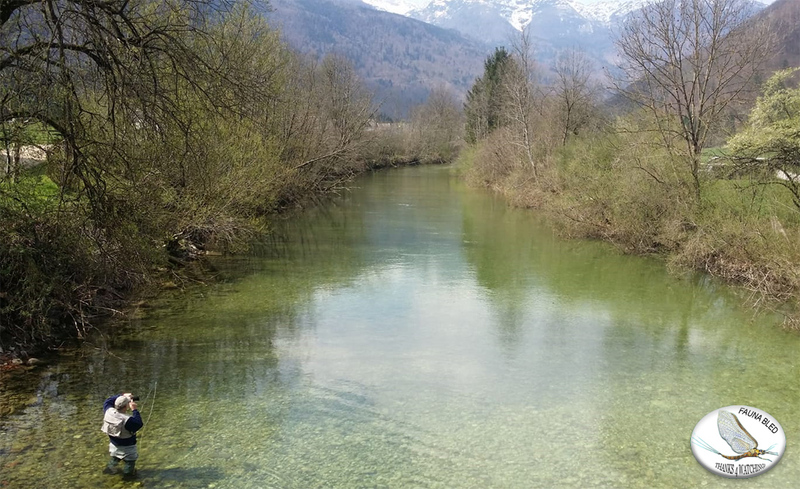 Well – at least most of them.. Sava Bohinjka, Soca, Idrijca, Radovna – all fine and all GO! 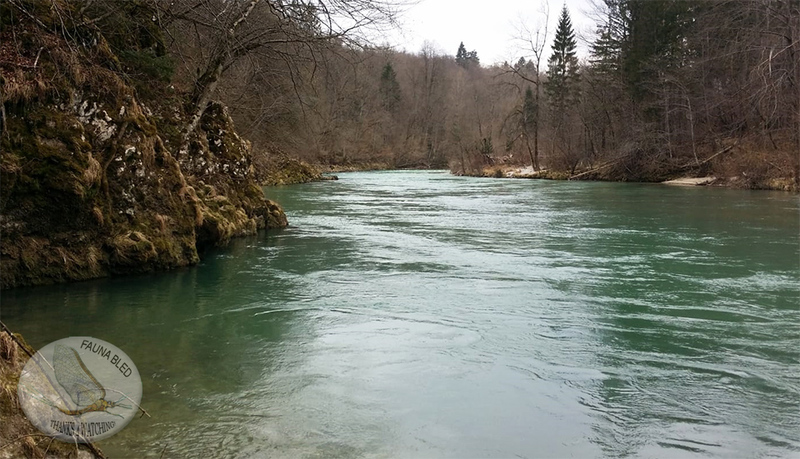 for the Fly Fishing.. Sava Dolinka at the moment of this update white coloured, which also influences on the Big Sava Radovljica river – not quite optimal during the time of this update.. 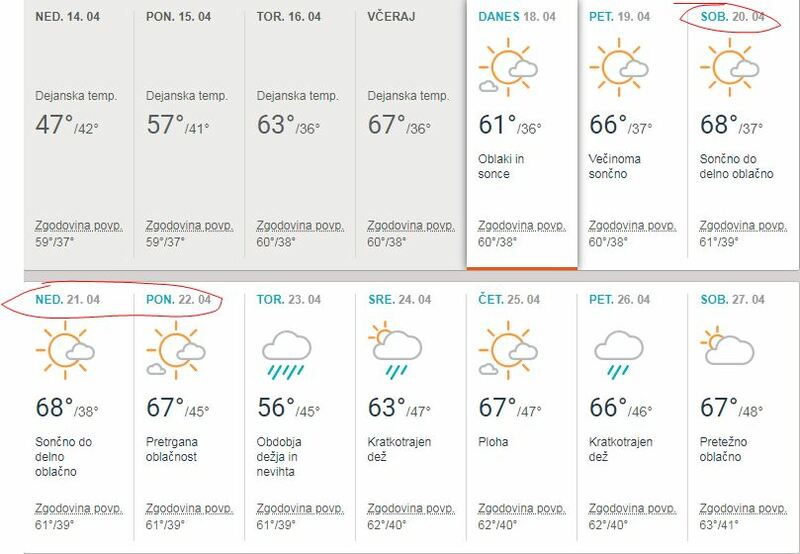 Weather forecast for the Easter end of the week – fine! 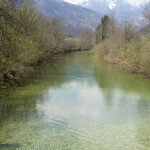 Any one targeting the area of Bled for the fly fishing hide-out during the Easter – pack the bags! 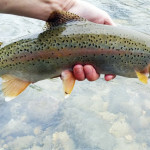 Flies to recommend – the Hatch is still week.. at least on the rivers which are fed by the glacial waters like the Sava Bohinjka, Soca.. that does not mean Dry Fly is not working – it is, but small patterns of Emergers or even ants… hook sizes 20 more or less. 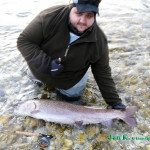 On the contrary – very large dries can also trigger some reaction from the down under.. big parachutes oversized hackle – give them a chance too.. Nymphs – still small and down at the bottom..
Few images of the Sava Bohinjka taken on April 15th on the upper areas of the river.. 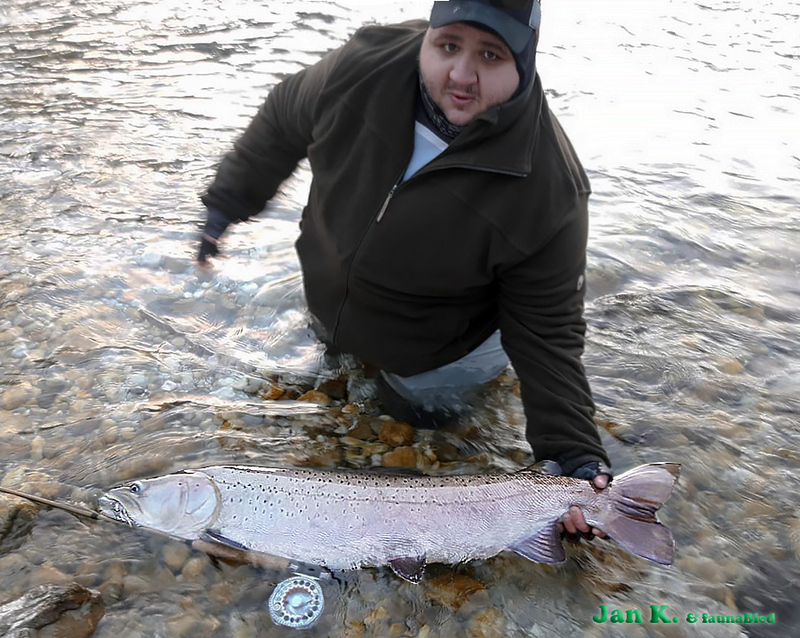 Fly Fishing Guide taking a tour down to the Canyons of the Sava Bohinjka river – tracking down a wild Rainbow – beautiful male fighting all the way, video needed to be shorten since it would take around 20min to land this Trout! 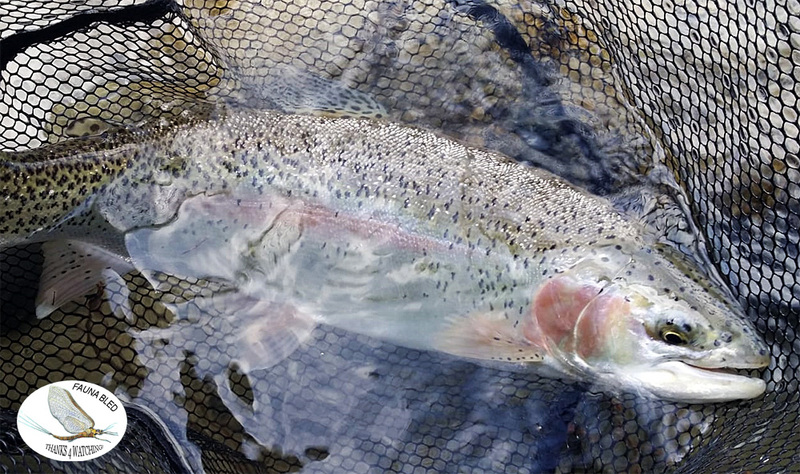 Very much of the respect to the Catch & Release – `Bow swam back unharmed and is growing in the strength right now! 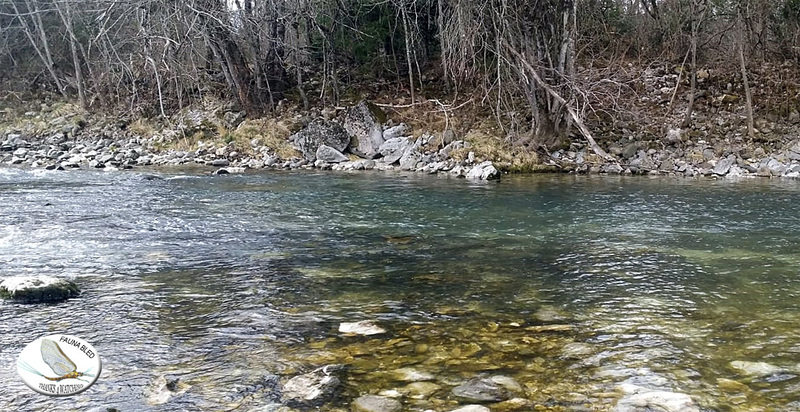 Sava Bohinjka levels April 6th from Fly Fishing in Slovenia on Vimeo. 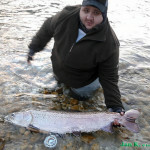 As the main fly fishing season in Slovenia kicks-in now, with April 1st, impatient ones already roaming the river Sava in March! 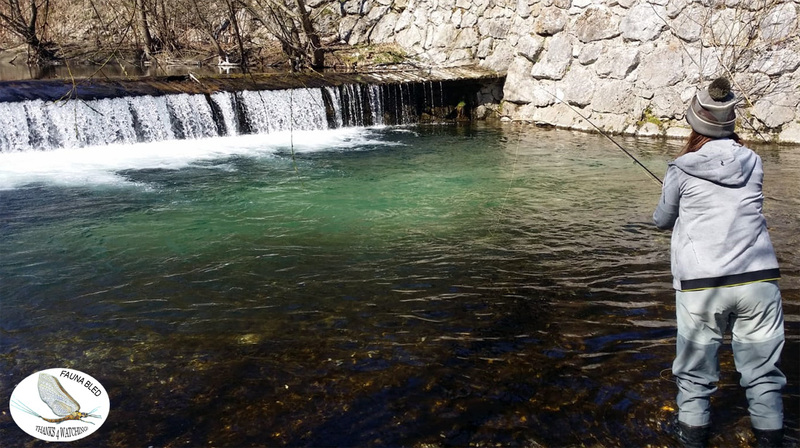 Regardless colder water there are signs for action! 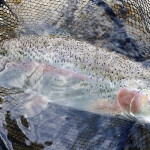 Except larger Trout which is still in the spawning mood – ignoring the food that passes by, medium sized Trout already feeds nicely! 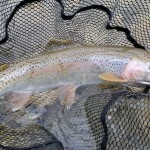 Mostly on nymphs and bottom food, hatch still week or none.. 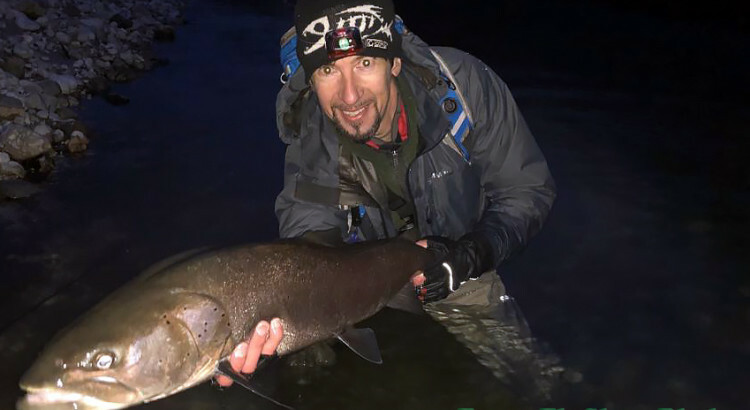 This winter Slovenia has been poor with snow – meaning that the snow-run waters will be lasting only a short while.. weather seems to be fine, pack the rods and plan your fly fishing trip! 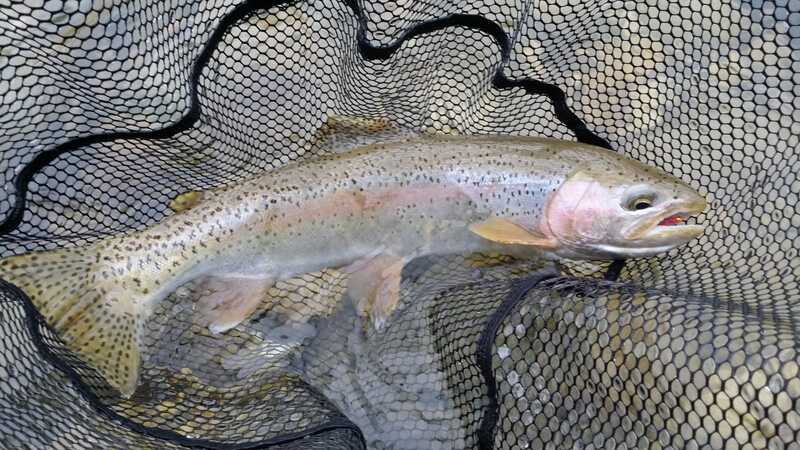 Early season – less anglers and less careful fish! 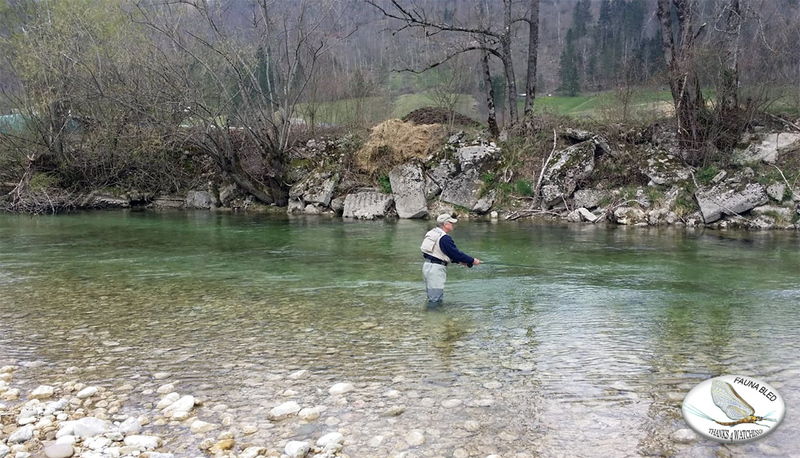 First visiting Fly Fisherman arriving to Bled, Guided trip below was a success, more than handful Trout landed during the fly fishing day and in the afternoon a crown jewel Grayling of a massive weight grab the nymph – a perfect day we might call it! 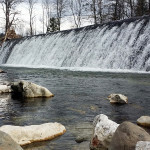 Dear visiting Fly Fisherman, March is half gone and with today snow-rain shower seems like a not-optimal fly fishing period? But first looks are many times deceiving! 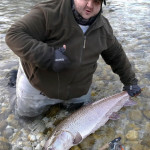 River Sava has fishable levels and active fish! 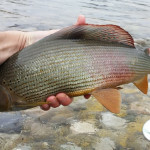 We went on a fly fishing trip a day ago, targeting Trout but land also some nice Grayling along! 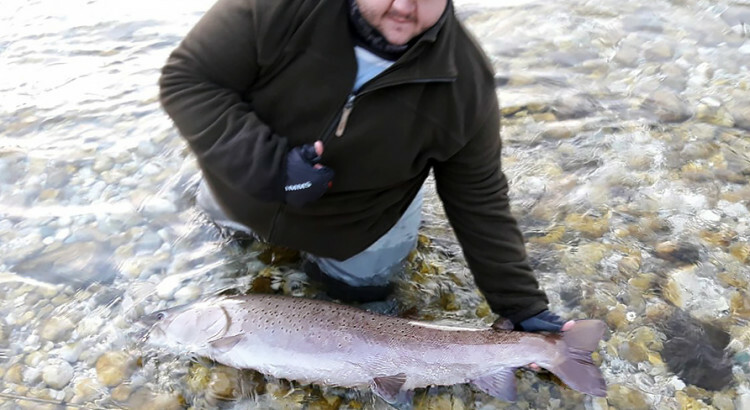 Not really a season for them yet, but a quick photo before the release won`t do any harm And since one was a 52-er he needs the memory-photo for sure haha… In general March is more or less dry, few rivers that are open (Radovna, Sava big and Krka) have normal levels. 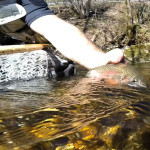 This coming end of the week, March 24-25th should be very nice and sunny – great opportunity to plan a short fly fishing tour! 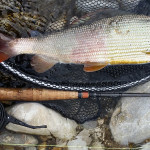 Fauna fly shop Bled a place to be – advising you about where to go to find best fishing areas and what flies to take with! 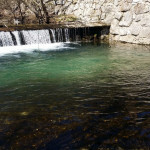 Welcome to visit! 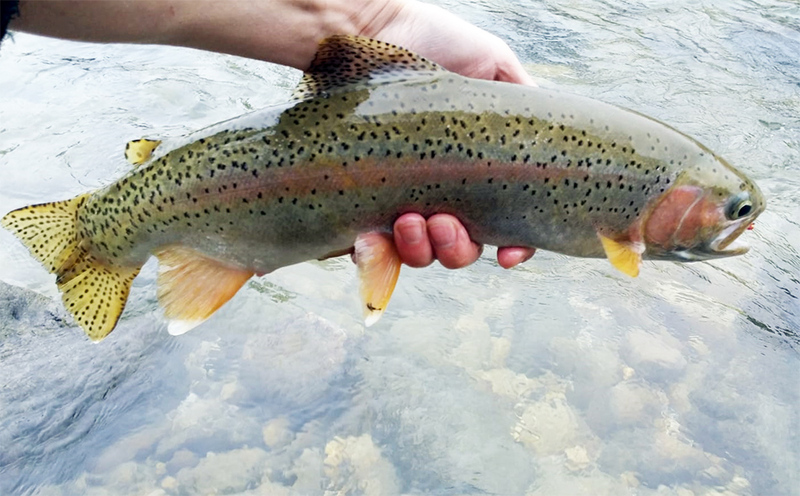 Hucho-Hucho fishing into the last week! 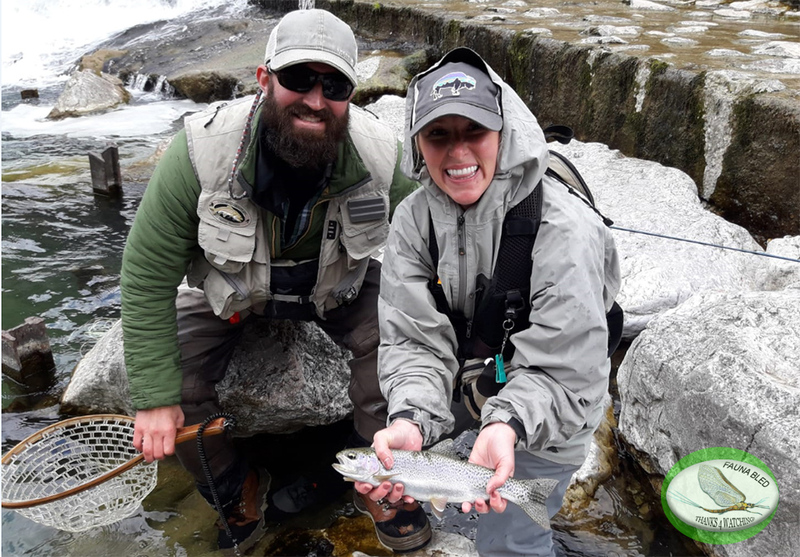 Thrilling 2018-2019 Hucho Fishing season entering the final 10 days period! 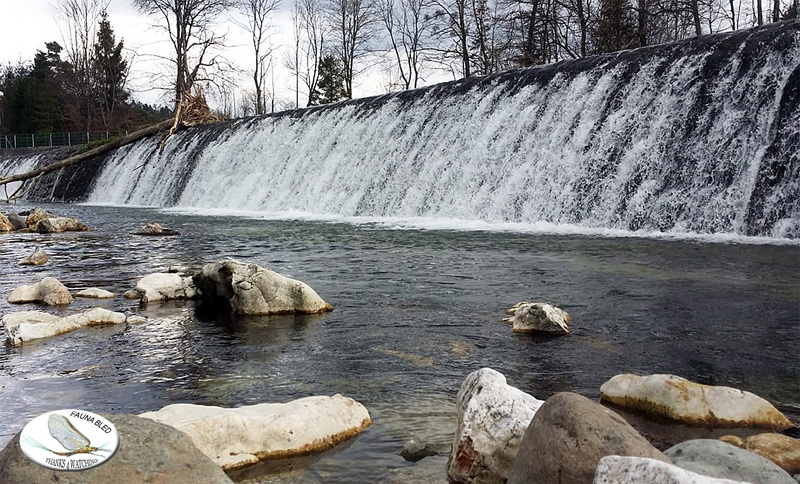 Fever is getting high, river is getting into the normal levels and the expectations are high! Make sure you follow us in the media, making sure you participate in body or mind at this grand finale! 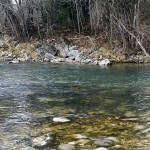 there will be more of this to post! 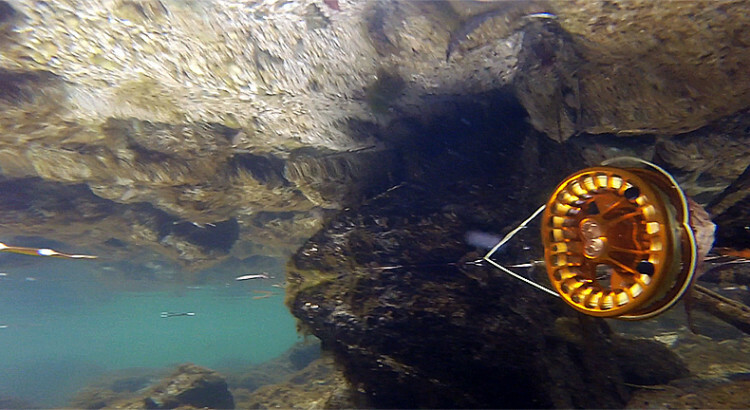 Nothing like Hucho strike from the dark! 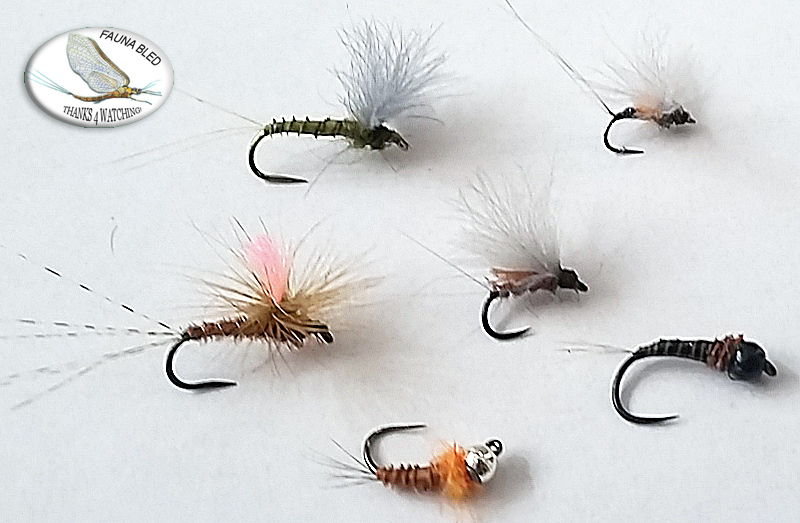 From time to time administrator of the page Fauna Fly Shop Bled needs to prove he understands what is he writing about…. 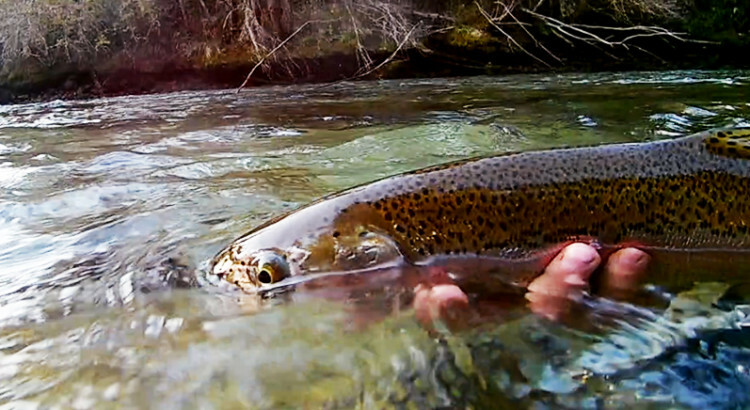 Landing a 95-er Hucho-Hucho yesterday, missing the magical tag 1M for just a few cms! 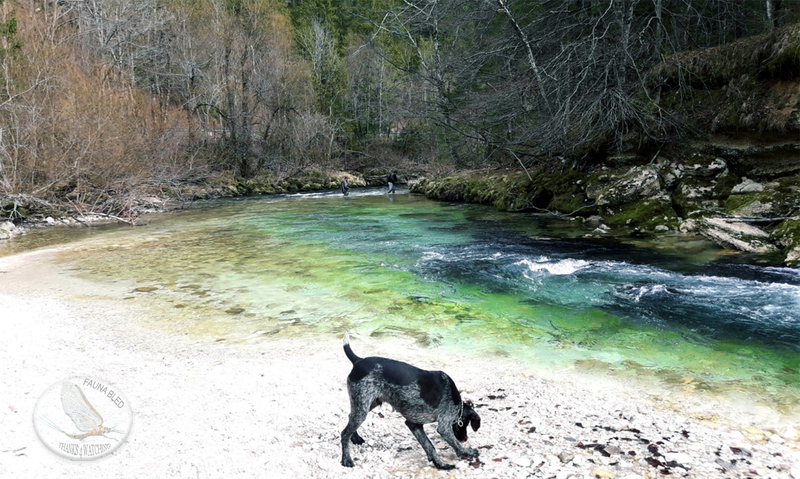 Great, that means I will need to go back to the Sava Bohinjka soon! Can`t wait!!! 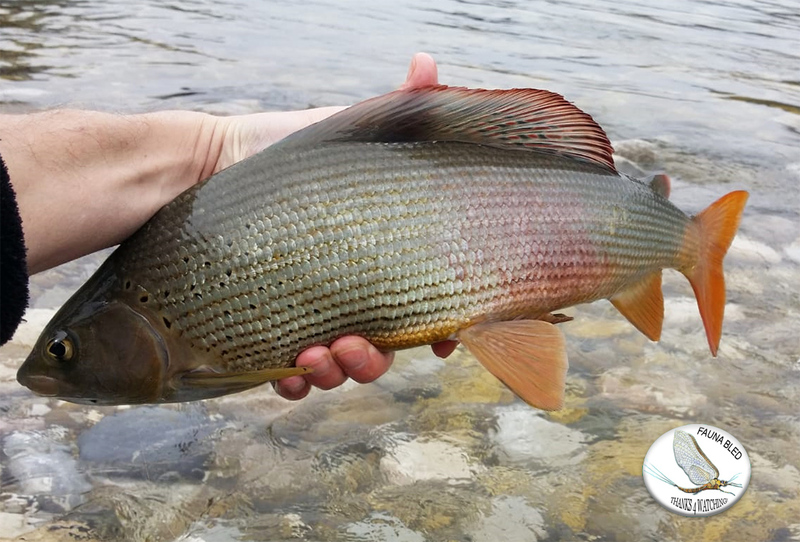 Feel free to contact us regarding any info you need or the Huchen Guide to hire for experiencing the Europe No.1 fishing catch yourself! Cheers! 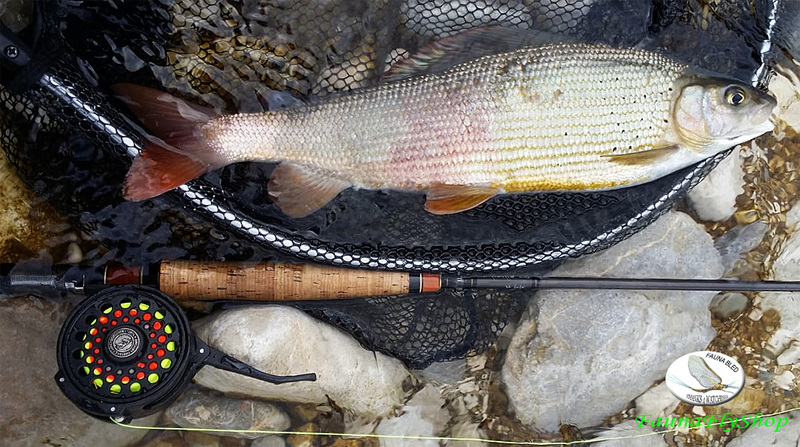 Huchen Fliegenfischen – faszinierender fang 111cm! 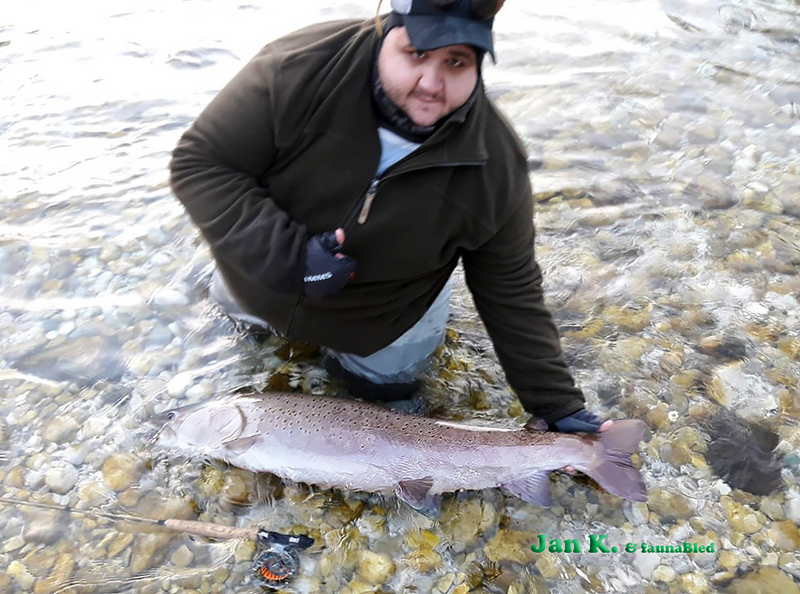 Der Sava Bohinjka Fluss ist ein glücklicher Ort für unseren leidenschaftlichsten Huchen-Angler – Mr. Jan! 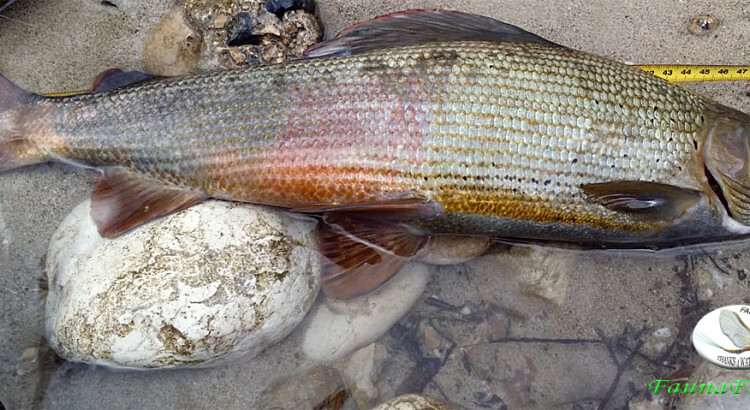 Erfüllen Sie sich seine langen Träume mit einem wunderschönen 111cm Huchen auf einer Fliegenrute! 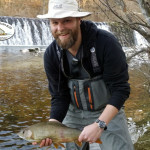 Fisch wurde unverletzt zurückgegeben! Wir gratulieren !! Thumb up for this one!